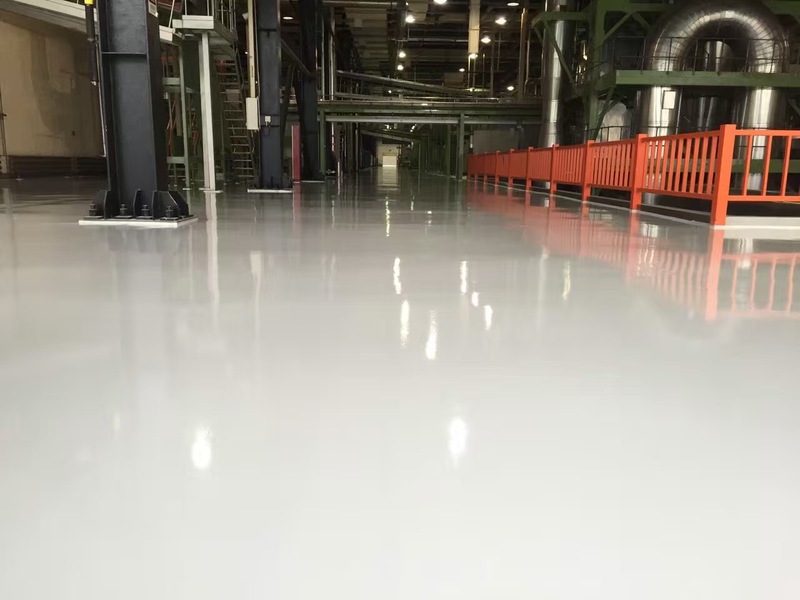 Protection of cement or concrete in such places.Silicon Carbides,Epoxy Floor Paints. 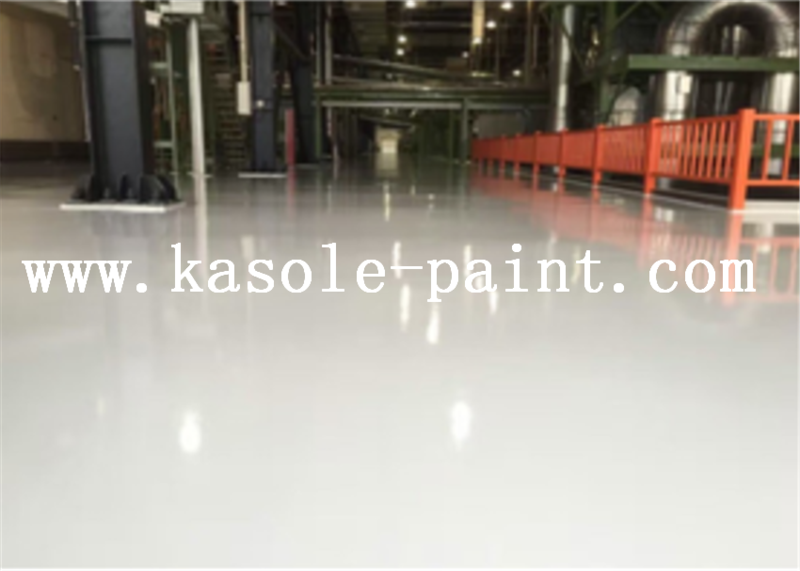 It is especially suitable for places with high decoration, high cleanliness requirements, and harsh conditions of use, such as: hospitals, pharmaceutical factories, clean workshops, food factories, electronics factories,Aquatic plants, factories, laboratories, offices, libraries, low-temperature cold storage and some workshops with heavy-duty and heavy-duty vehicles.Grouting Materials,Hard Acrylics. 2. It has toughness when it is impacted or deformed, and it will not cause cracks or delamination. 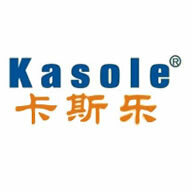 7, no solvent smell, non-toxic, environmental protection. 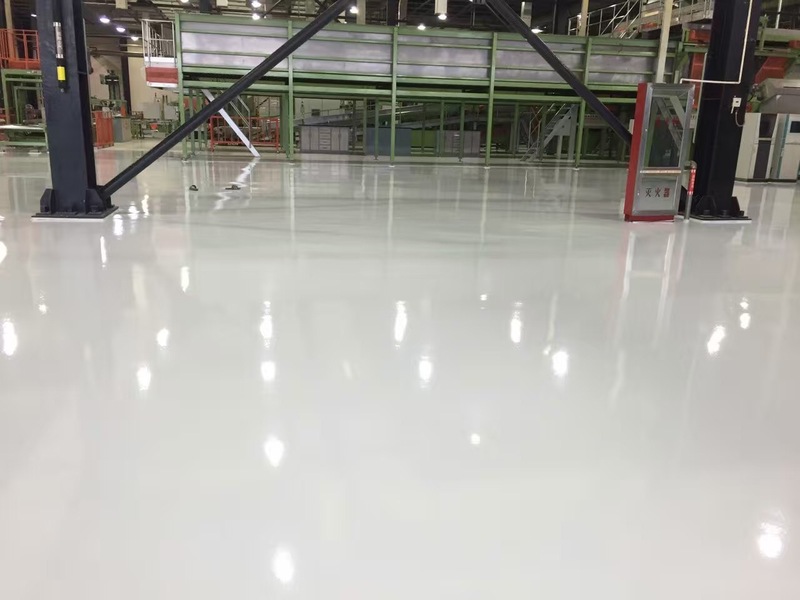 Coated with water-based three-component polyurethane mortar topcoat, defoamer, roller roller coating leveling, defoaming.Sealing Hardeners. Looking for ideal Mortar for Floor Tile Manufacturer & supplier ? We have a wide selection at great prices to help you get creative. All the Mortar Floor Tile are quality guaranteed. 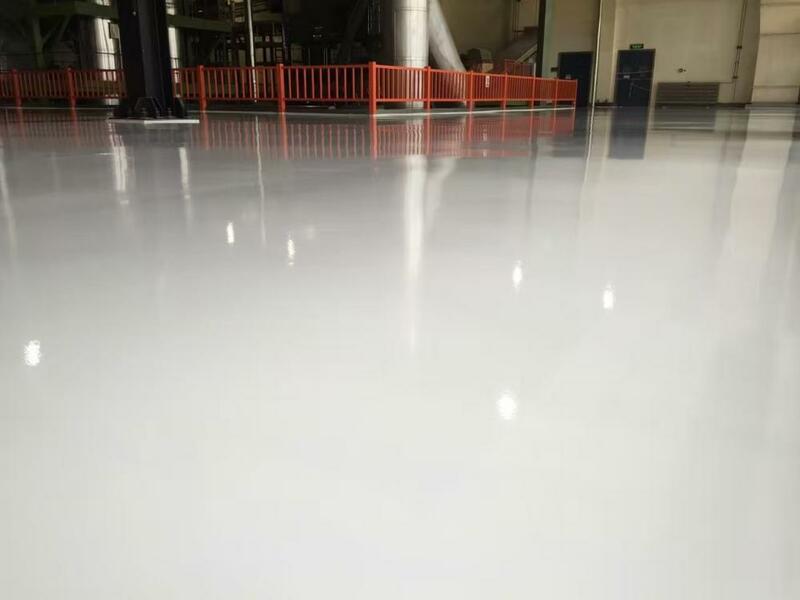 We are China Origin Factory of Floor Mortar Mix. If you have any question, please feel free to contact us.